The main display is lit with (3) 400w metal hallide bulbs. Return pump is a Jebao DC-12000 DC submersible pump. The protein skimmer is a Coral Vue Diablo DCS Series In-Sump DCS250, this thing is a beast. The wavemaker consists of (2) Jebao WP-60's with controller. Everyday I have a short check list that I go over as part of my regular maintenence. That includes, checking the skimmer, temperature, auto top off level, ect. Most of the everday checklist is visual but needs done. I test water parameters once a month. I feel you can best tell how your tank is doing by simply looking at it and its inhabitants. I feed both fish and coral using a variety of different foods from pellets to frozen cubes to homemade by yours truely, chef Dan. Auto top off is filled every few days due to water evaporation. Water changes occur every two weeks that includes about a 15% change. 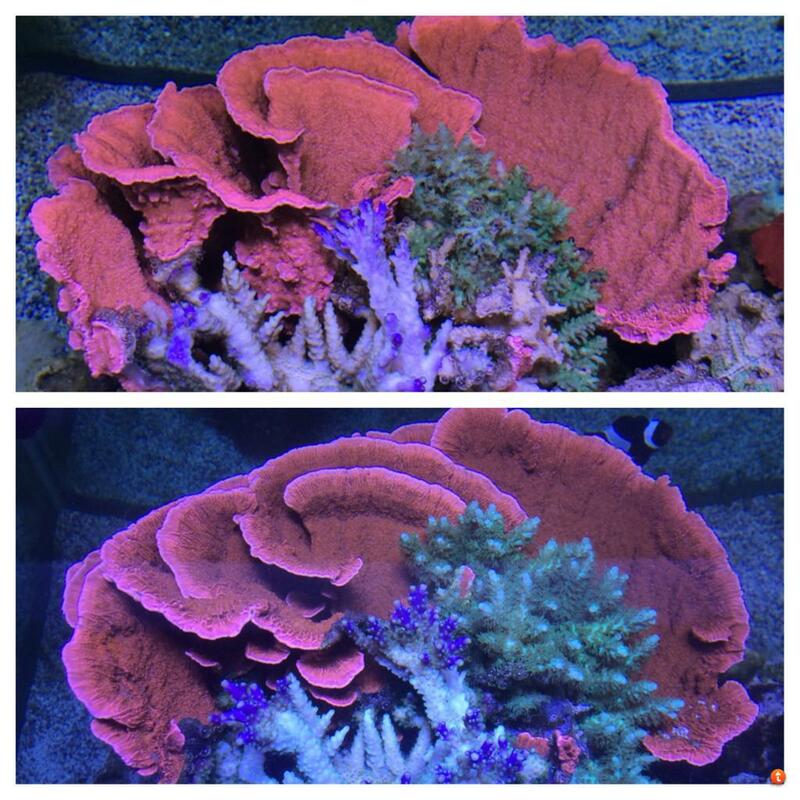 Cleaning is done on the regular which includes sponges, skimmer, pumps, glass and rocks. I do not dose and have never been a fan. Wow. Quite a tank you have. I'm a little surprised you don't have to dose any. Thank you. Routine water changes and good brand salt. Thanks for contributing to 3reef with your great write up and tank civiccars2003. More pics please! civiccars2003 and Billme like this. Thanks for the opportunity to get my setup on the new "showcase". I will get those pics up. I want to be selective in what I choose. Here is my other build thread previous to having the showcase. Should I post to the showcase on any future changes or updates instead of posting to the above thread? It's up to you buddy. I probably would do big updates and nice pics on the showcase and day to day stuff here. Or the showcase could simply be a nice time capsule. That said, thanks for adding more pics! scaquariums, Murball7, WhiskyTango and 4 others like this.